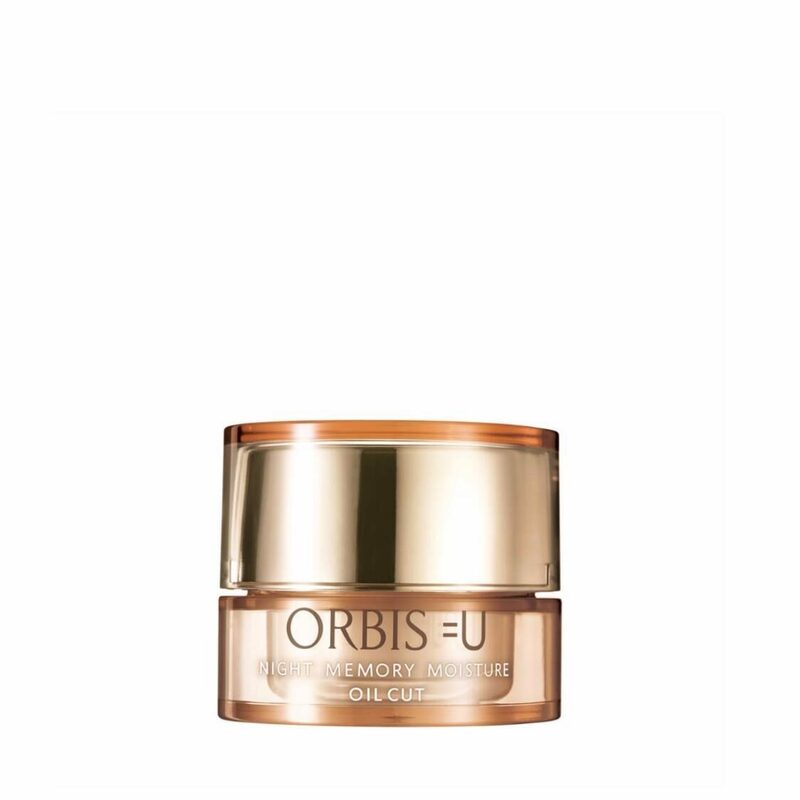 ORBIS =U Night Memory Moisture contains intensive moisturising ingredients of Thick Water Jelly, Penetrable Collagen and Honey keeps your skin hydrated through the night. Its special shape memory feature helps to improve skin firmness and elasticity. Oil-Free, Fragrance-Free, Alcohol-Free, Free of artificial colours, Mild acidity, Allergy tested (formulated to minimise the risk of allergy). - Use after facial wash in the night. - Using your fingers, spread product from the chin to the cheek in an upwards lifting motion. - Apply additional amount over areas of concern such as eyes and mouth. Lift and hold for a few seconds.